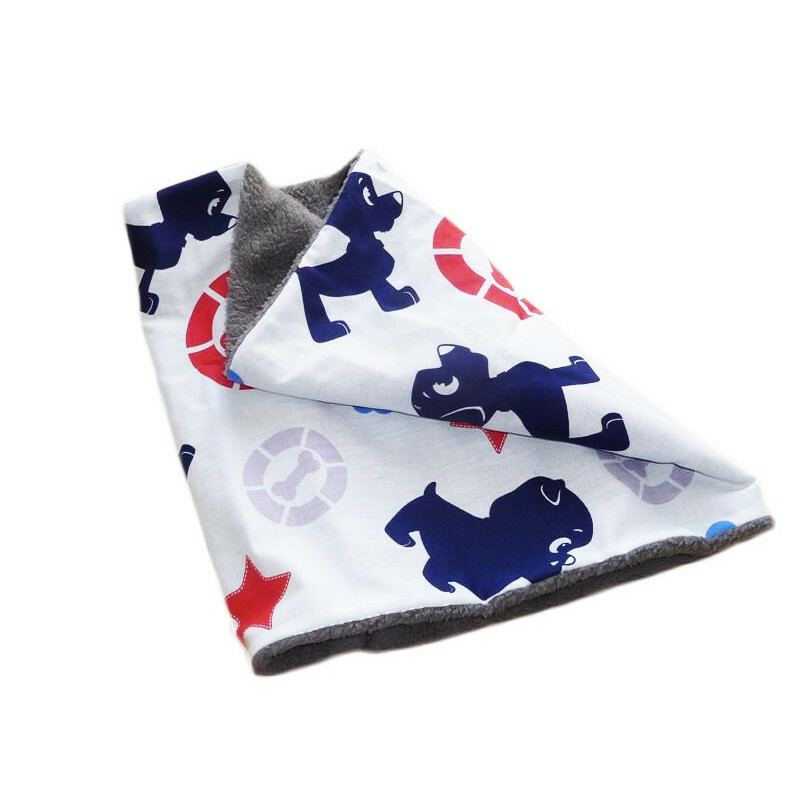 Snood doubled child "PAT PATROL (PAW PATROL)". 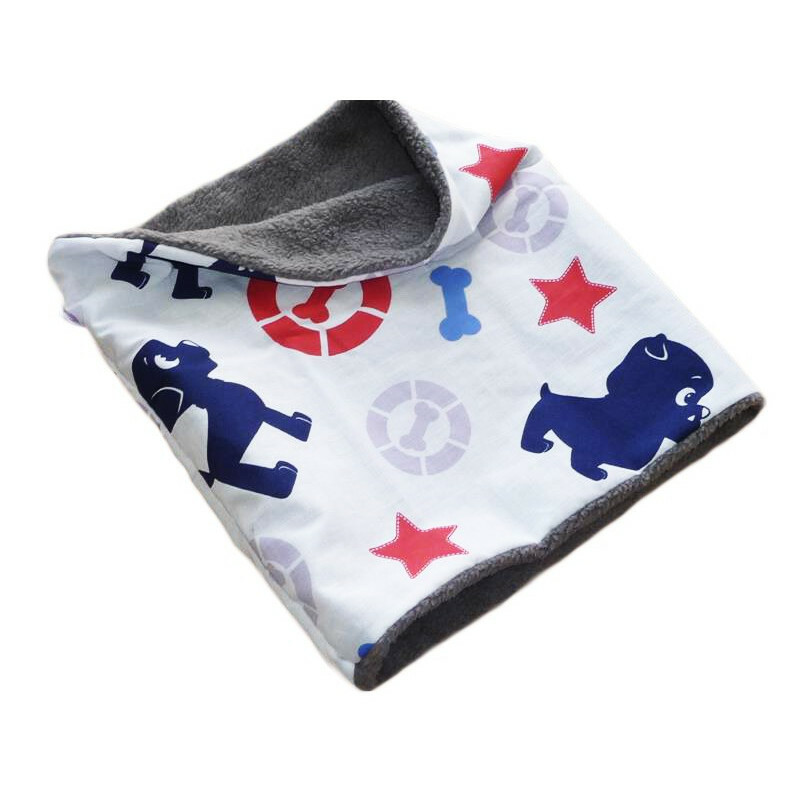 Warm, soft and comfortable the snood (choker / collar) printed cotton is lined comforter. Ideal for school and outings, it safely replaces the traditional scarf. 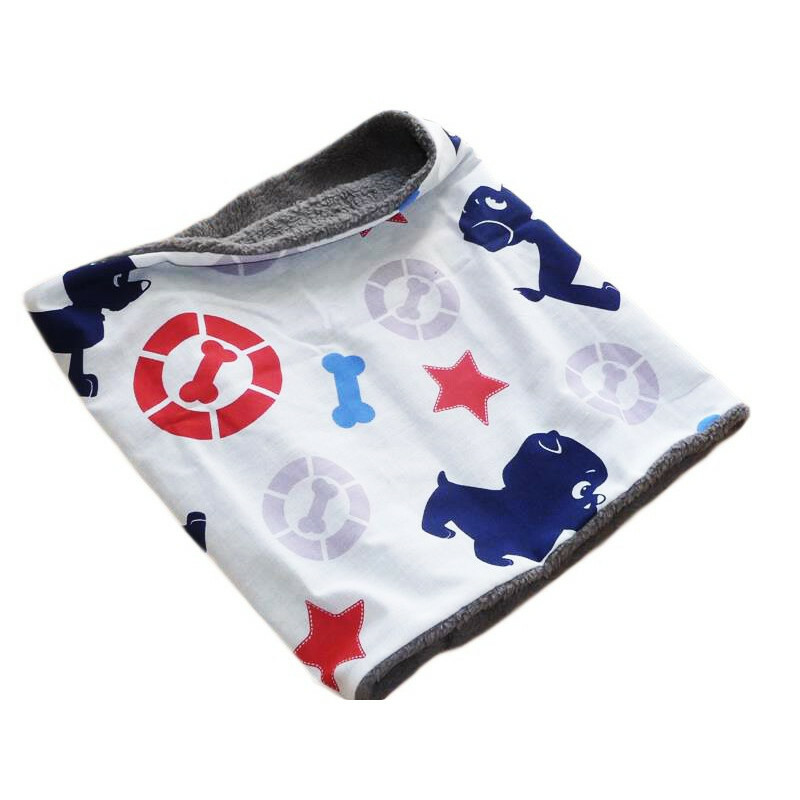 THEME : "PAT PATROL (PAW PATROL)"
MATERIAL : Exterior: 100% printed white cotton / Lining: gray comforter.